Linda McAvan MEP visited the new Barnsley Sixth Form College to speak to students about her work. The visit came about after Linda was asked by student Eleanor Holmes if she could attend the college to talk to students. Eleanor, of Wakefield Road, Barnsley is studying French, History and English Literature, and has a passion for European Politics. 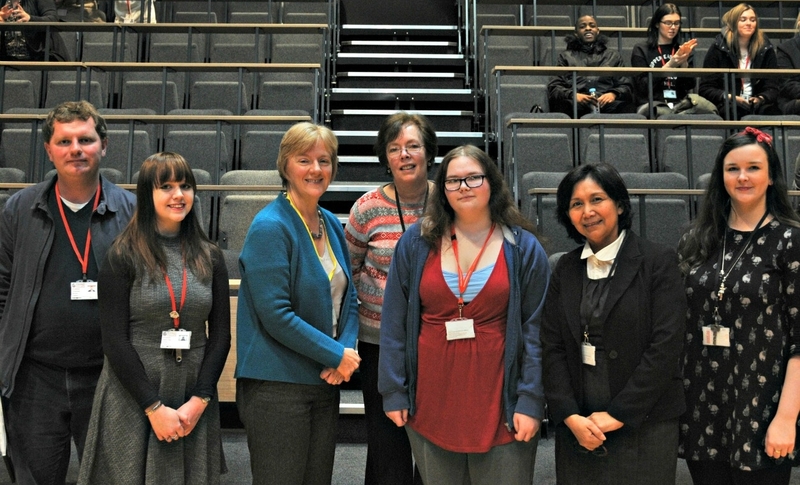 Students from the Debating Society and from A Level Sociology, Citizenship, History and Languages courses were invited to attend the talk in the EnRich Auditorium where Linda gave an account of her career to date followed by a question and answer session. Linda was first elected as a Member of the European Parliament (MEP) in 1998 in a by-election and is now one of the longest serving Labour MEPs covering the whole of Yorkshire and the Humber. Having been involved in the Labour Party since she was 17, Linda’s first job was in Brussels, working for a press agency which sparked her interest in European Politics. On returning to Barnsley in 1991 she began working for the Coalfield Community Campaign and spent much of her time lobbying for funding for mining towns. Linda explained to the students the role of the European Union (EU) and how it tackles issues such as climate change and the refugee crisis. She also talked about the referendum in June to decide whether the UK stays within the EU, which sparked many questions from the students. 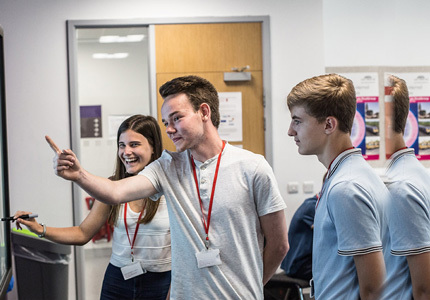 A group of students from Barnsley Sixth Form College will be visiting the European Parliament in Strasbourg in March.